While most Cthulhu Mythos games revolve around current day, or at least going back to maybe the 1950s or so, perhaps you want to play something a bit more ancient. I mean, the Great Old Ones didn't just start to mess with humanity, after all. What if you want to play some horror RP back in the times of Ancient Rome? 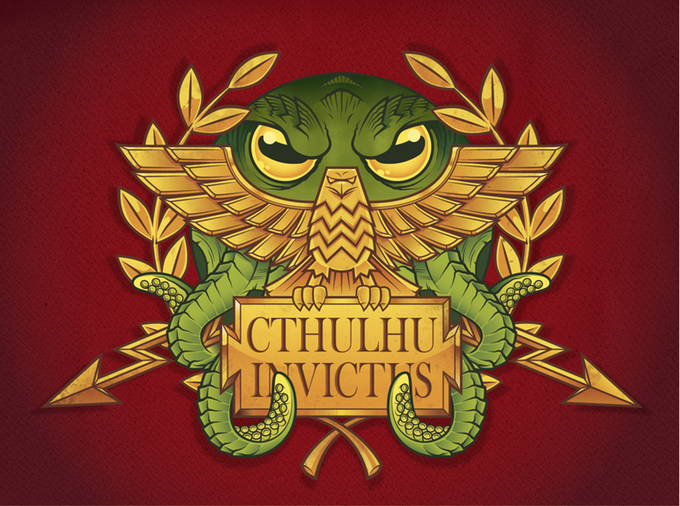 Well, Cthulhu Invictus does just that, having been updated for the 7th edition of the Cthulhu RPG. It's up on Kickstarter now. 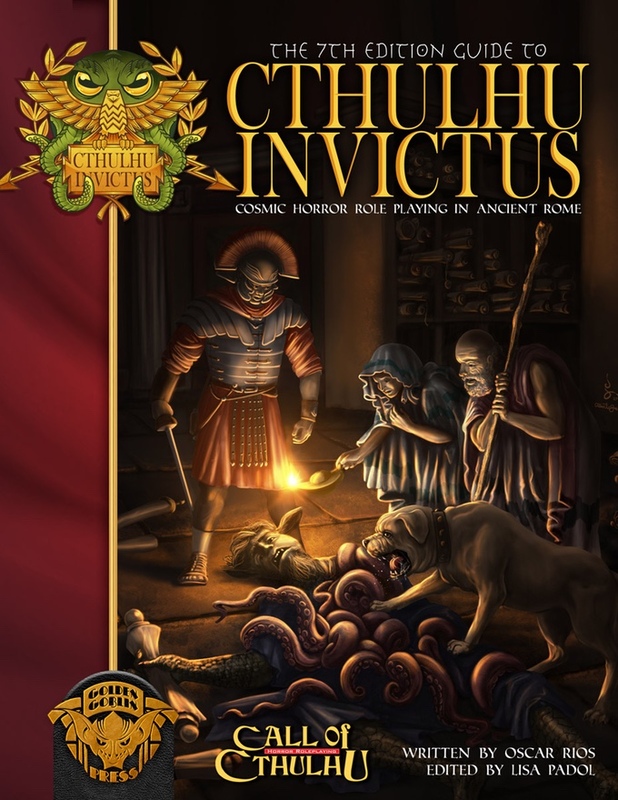 Take your Call of Cthulhu game back in time to the Age of the Antonines, The Golden Age of Imperial Rome. Battle sinister cults, unspeakable horrors, and alien gods across the Roman Empire, from the misty shores of Britannia to the bustling markets of the Arabia, deep in the forests of Germania and across the stacks of the Library of Alexandria, from the Pyramids to the Parthenon, from the Colosseum to Hadrian's Wall, from the trading ports of North Africa to the coast of the Black Sea. Adventure, glory, death, and madness await. The Kickstarter is up and running now and is set to go for another 35 days.